We will always do our best to develop the measurement control industry in Korea. 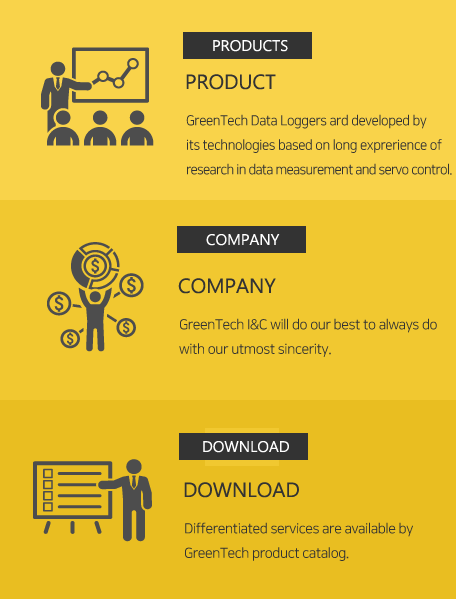 Introduce the various products studied by GreenTech. COPYRIGHT ⓒ SINCE 2018 GreenTech I&C. ALL RIGHTS RESERVED.